When you want to have the truck that’s built to get things done, you’re ready to own the new 2019 Chevrolet Silverado. The price of the new Silverado has a lot to do with the trim level you choose so that you can have the vehicle you want to experience and drive on the road. Based on the trim level, you’re either going to pay more or less than before. Let’s take a look at the various trim levels. 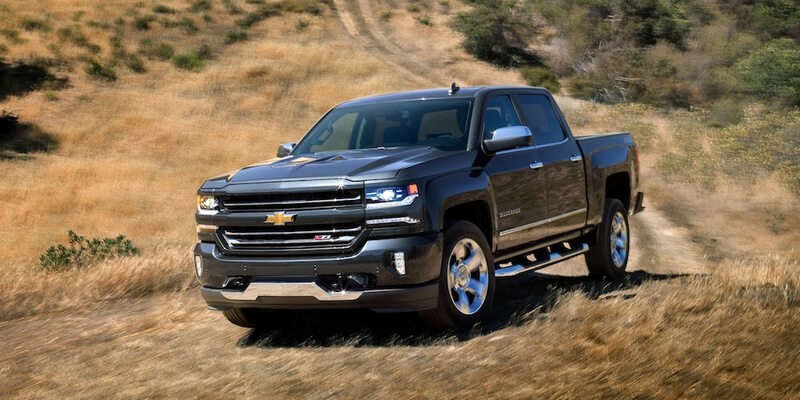 Starting near the bottom of the list, the base model Work Truck trim of the 2019 Chevrolet Silverado has received a decrease in the price of $400. This decrease in costs is also seen in the LT trim, which is the trim that most want to drive. The LT trim of the Silverado brings you a savings of $700 compared to the 2018 version of the truck. The LT trim is also the first trim to be offered with the new 2.7-liter turbocharged four-cylinder engine as the standard engine for the drive. As you move into the higher trims, you’re going to see a price increase rather than a decrease. The reason for the increases in price has to do with the added equipment that’s offered to make sure you have more of what you want with the enhanced engineering of this impressive truck. The LTZ trim is increased in price by $700 while the High Country receives a hike in the price of $1,000 compared to the previous model. This means the Silverado is a truck that allows you to have more but also asks you to pay a little more. What Does the Price Increase Bring You? While you likely won’t question a decrease in price and simply feel the reduction means you’re going to enjoy a higher value, an increase in price will make you want to know what you’re going to receive for the money. The two trims that see an increase both come standard with the 5.3-liter V8 engine paired to an eight-speed automatic transmission and the new GM Dynamic Fuel Management system. The High Country adds standard blind spot warning, a power-operated tailgate, extra LED exterior light, and dual exhausts to the package to give you more for the ride. Announced alongside the price changes is the fact the Z71 Off-Road Equipment Package will be offered on all models. This includes off-road tuned Rancho twin-tube shocks, hill-descent control, a two-speed transfer case, an automatic locking differential, skid plates, a heavy-duty air filter, special 18-inch wheels, all-terrain tires, and dual exhaust for the models that have a V8 engine under the hood. The 2019 Chevrolet Silverado will be offered at dealers in the fall to give you the new truck you want to drive which can be more or less expensive than in the past.